Looking to live the RV life? 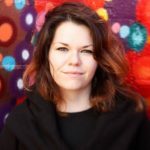 RVing is an amazing way to vacation, and full-time RV living is pretty much as good as it gets for those of us thoroughly infected with wanderlust. But just like anything else, it does come with certain challenges… and some lessons that you just wish you’d known before you got started. Fortunately for you, RVshare reader, there’s no reason to learn the hard way. 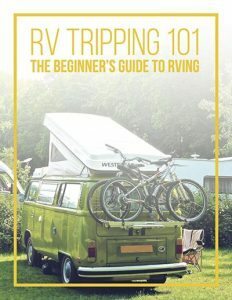 From discovering which of the many discount camping clubs is actually worth signing up for (*cough* Passport America *cough*) to learning which items to invest in before you get started (for starters, a good set of maps and a super-sturdy sewer hose), we’ve got the RV living tips and tricks you need to get into the lifestyle as smoothly as possible. 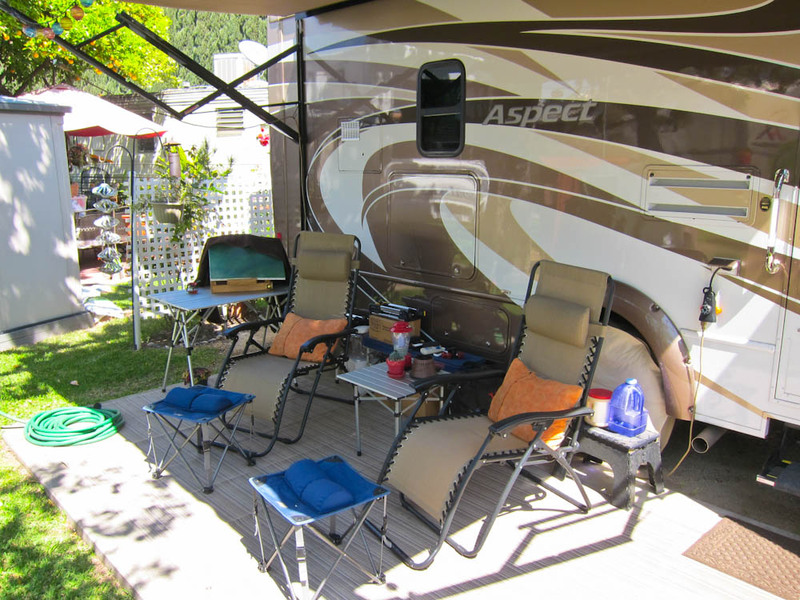 Here’s what you need to know about RV living… before you get started. Not every travel hack or RV life tip has to be monumental. In fact, in many cases, it’s the small stuff that makes the difference. 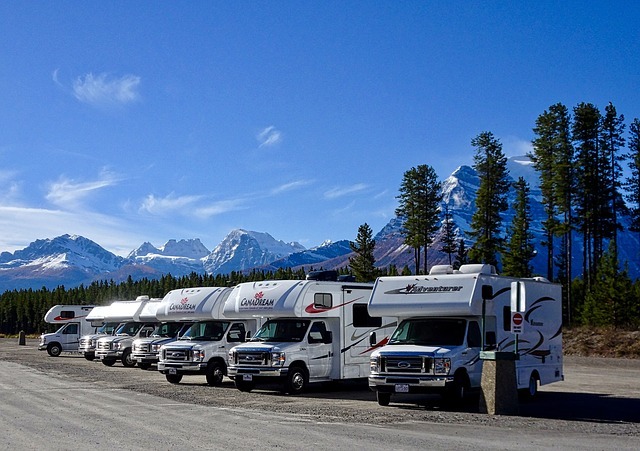 In this post, we’ll walk you through some super-doable, easy tips — little things that’ll make a surprisingly big impact on the quality of your RV journey. 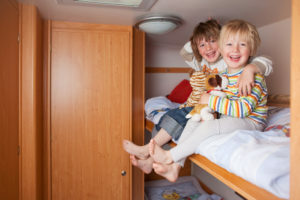 Affordability is one of the chief advantages of RV living. But here’s a secret: it’s only cheap if you do it right. Here’s how. It can be really tempting to plan an all-out, hit-every-single-stop-along-the-way itinerary when you first get into the RV lifestyle. But unless you want to burn out (and burn up all your cash), you’re better off picking a few destinations and investing more time in each to stay and explore. 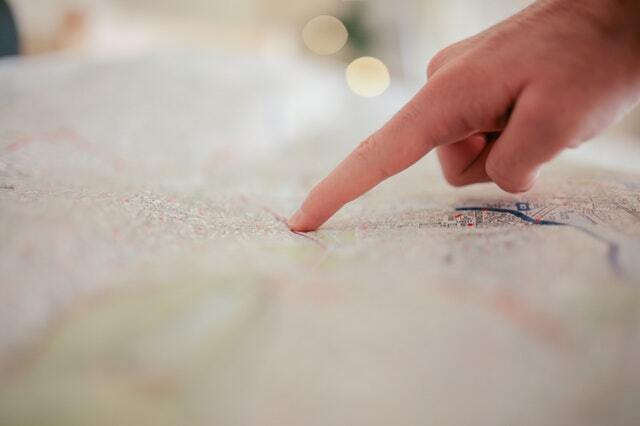 So next time you grab your road atlas and travel journal to start planning your journey, remember: less is more. Not only will you have ample time to relax and actually enjoy your journey, but you’ll also be able to score extended-stay discounts and save money on gas. After all, the way they burn up fuel, every time you pack up your rig and move, it’s an investment! Join the club — the discount club, that is. Spending money to save money might seem counterintuitive, but in certain instances, it’s a really solid tactic. One of those instances? Passport America, a discount camping club that gets you a full 50% off your campsite accommodation fees at almost 1900 campgrounds across the country, including in Mexico and Canada. And we’re talking premium sites with full hookups at campgrounds with plush amenities like pools and game rooms — the works. How much does such a valuable membership cost, you wonder? You might be surprised. You’ll get a full year’s worth of discount access for less than $50… which you could easily spend on staying in campgrounds of this caliber for just one night unaided. Talk about a worthwhile spend! It doesn’t take a lot of gear to have a good time… but there are certain RV accessories that’ll make your life easier. Here are our suggestions. Keep your shoes outside — and invest in a quality ground mat. Here’s the thing. Your RV’s square footage might not sound like much on paper, but that’s not counting all the outdoor space you have at your disposal. Even if we don’t count the entire campground, you’ve got lots of room to stretch out under your rig’s awning, which makes for a nice little patio… and a total mess on your interior carpet if you don’t take your shoes off at the door. Lesson: take your shoes off at the door. It’s also a good idea to get a high-quality under-awning ground mat, which will help keep things neat and tidy while you’re relaxing outside. Other helpful outdoor items include comfy folding camp chairs, a portable grill for those times your campsite doesn’t have one, and a nice, big cooler to hold your brewskis. Even if your RV comes with a fully-equipped kitchen, trust us on this one: your Instant Pot will soon supersede all but your most basic RV furniture as far as must-have items on your rig. 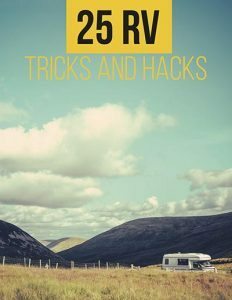 It can do so many different things in no time flat, which means you don’t have to spend heaps of your precious vacation time slaving over a miniature stove — which, let’s face it, is no one’s idea of a good time, despite your RV manufacturer’s best intentions. 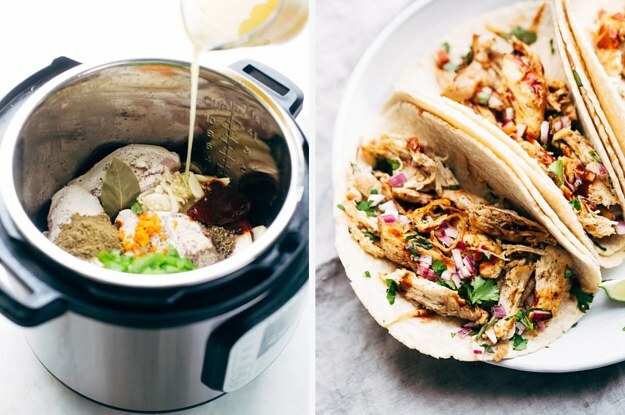 Cooking in an Instant Pot is one of the most well-known hacks for RV living, particularly if you’re traveling with a large, hungry family. In fact, we wrote a whole post about why you should get one and what to do with it once you do. Check it out here! Like anything else, learning about RV living occurs naturally over time and with practice. 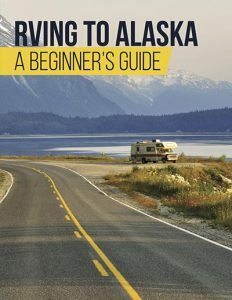 But if you’re looking to get a head start, there are some books on RV living that can help. Here are some of our favorites. Whether you’re transitioning to living in your rig full-time or just getting ready for a long trip with a big family, preparing for RV living can be a fun challenge when you have the right help by your side. Check out the following RVshare posts to get you even more of the information and guidance you need to get started on the right foot. And as always, don’t forget to keep an eye posted for new blog posts. We’re always looking for more ways to make your RV journey even easier… and more fun!